Kayleigh & Shaun were married at St. Beghs Church in Whitehaven, the reception was at Hundith Hill – one of the most emotional I’ve had the pleasure of covering. A link to a small selection of their pictures in the Portfolio section is here. 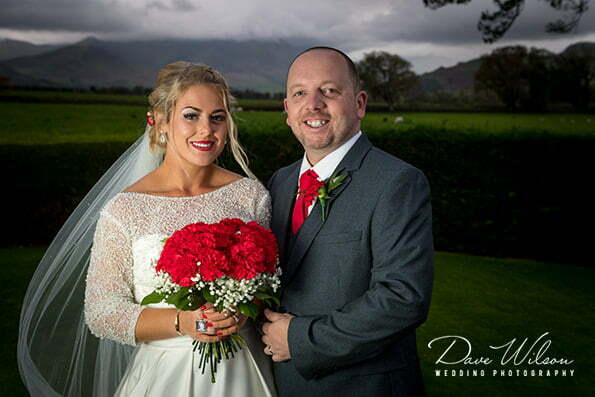 Karen & Tony were married on a Spring day in a civil ceremony at the historic Sella Park hotel.